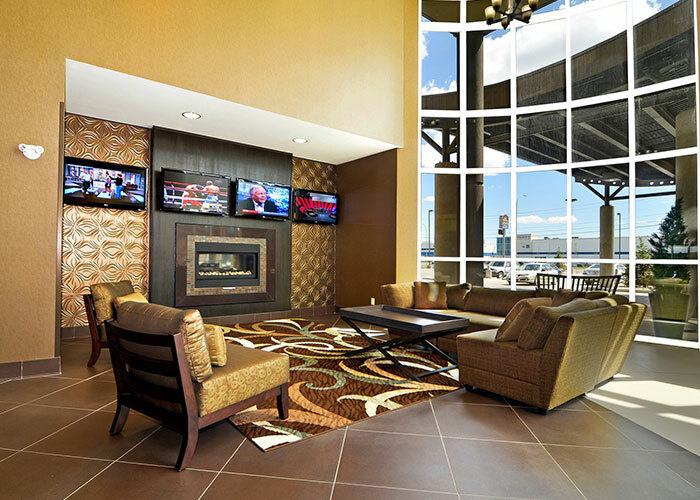 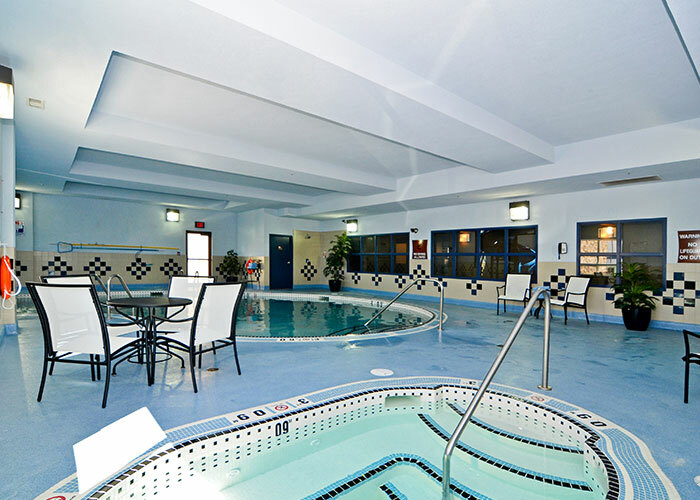 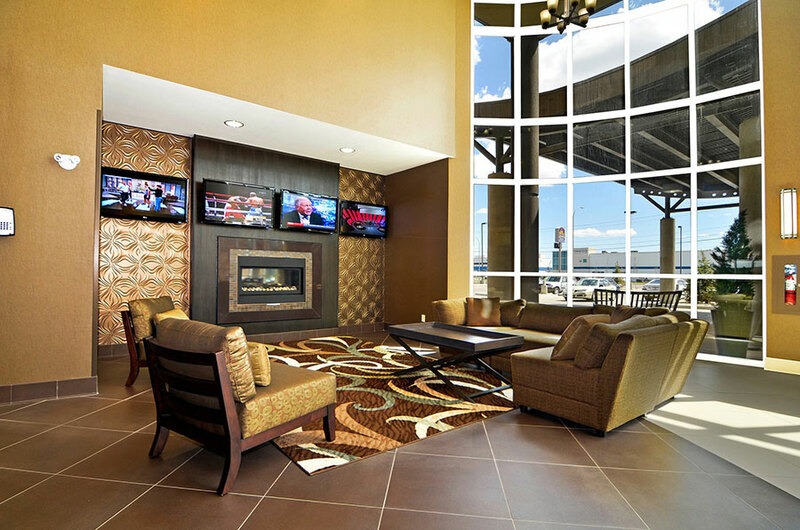 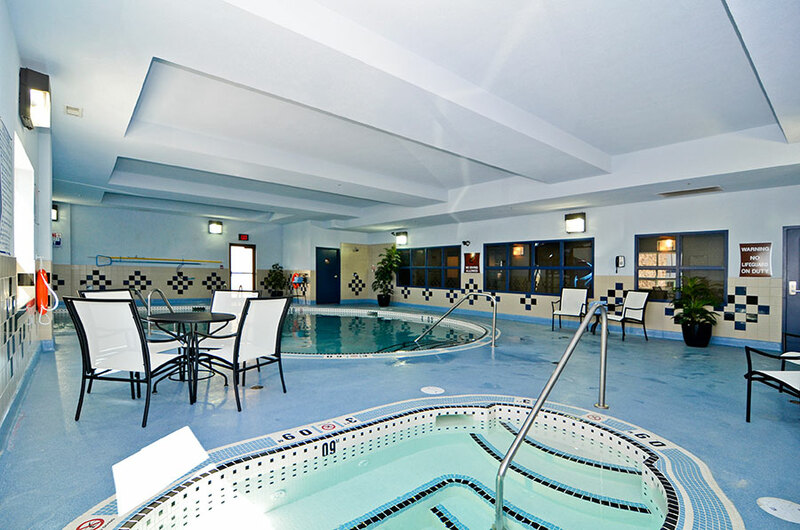 There is no better hotel option for group accommodations than the Best Western Premier Freeport Inn Calgary Airport. Ideally located close to the Calgary International Airport with complimentary airport shuttle service 24 hours a day and spacious rooms and suites, we specialize in making every guest feel right at home. 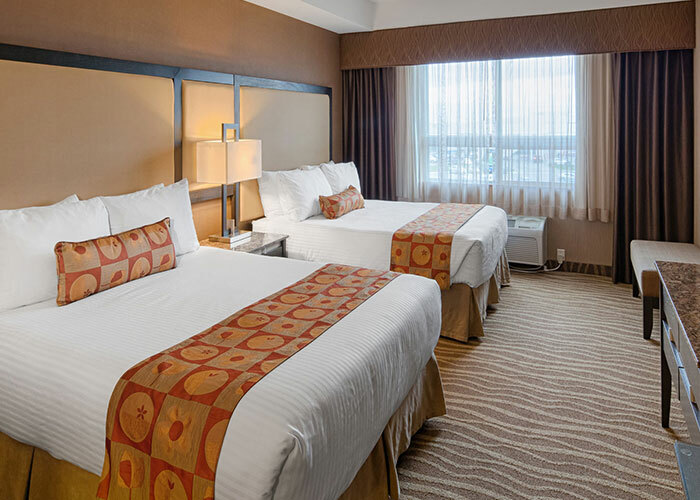 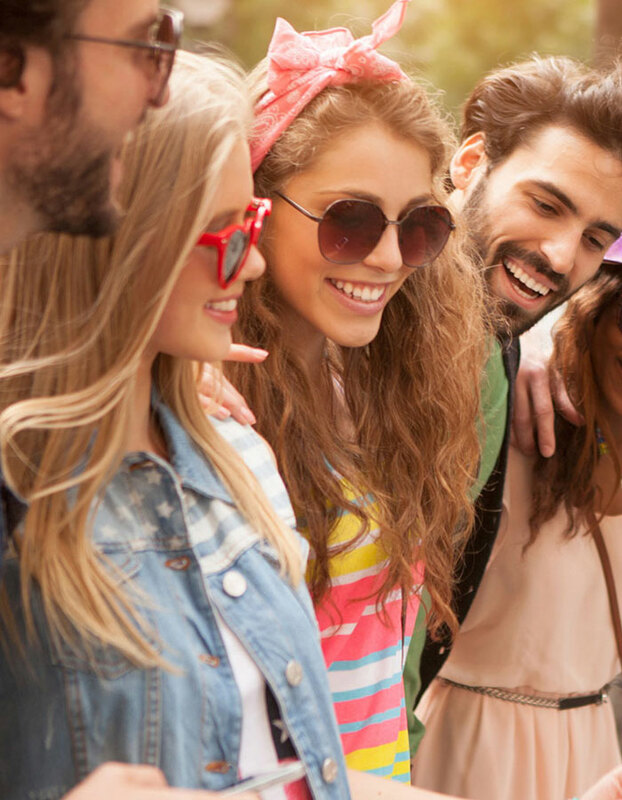 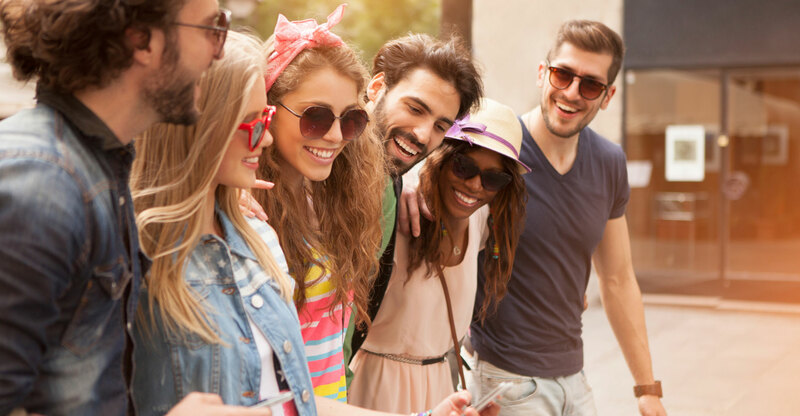 Enjoy added savings with discounts for group accommodation today - contact us directly at 403-264-9650 or send us an email to discuss details of your customized group booking rates and services.